What tax credits are available? Are vacation or second homes eligible for the tax credit? Can I do the install myself for the tax credit? Can I get the tax credit for a rental property? Can I include sales tax when determining the total cost for the tax credit? Can I still get a tax credit for a home improvement installed 2 years ago that I failed to apply for? Can I use the 1040EZ or 1040A form and get the tax credit for energy efficiency? Do I have to itemize? Does the tax credit double for married people filing a joint tax return? I own a duplex. I live in half, and rent the other half. Can I get the tax credit? Is the tax credit non-refundable? You can NOT claim the energy efficiency tax credits by filing either the 1040EZ form or the 1040A form. To get the energy efficiency tax credit, you will need to file a 1040 tax form . But, you do not have to itemize, you can take the standard deduction. What tax form do I need for the tax credit? Is there a tax credit for solar panels? 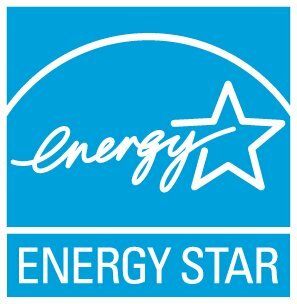 Are there ENERGY STAR certified ductless split-system air conditioners (mini splits)?